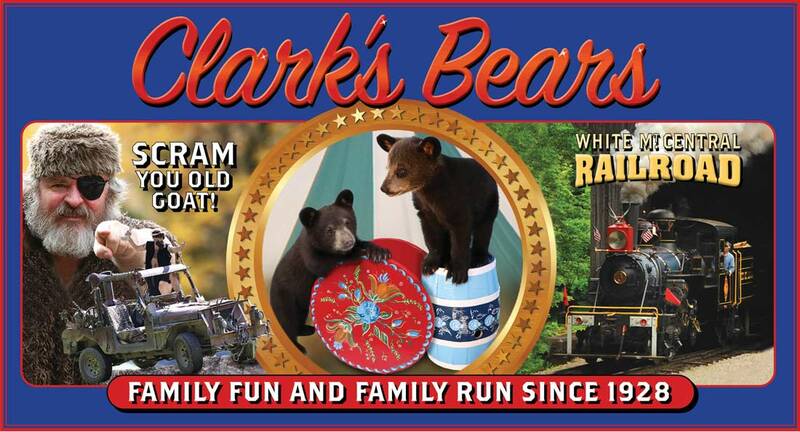 Ascend the 30-foot, quarter-scale replica of New Hampshire's famous Old Man of the Mountain. 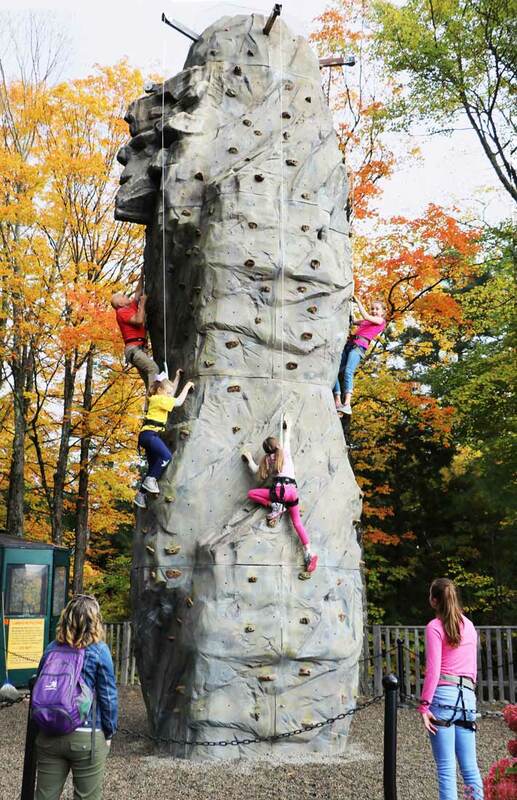 Six climbing stations offer varying degrees of difficulty. 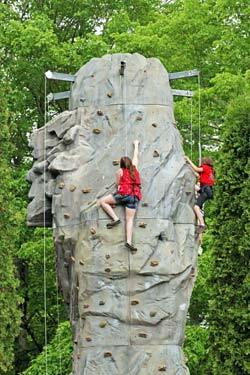 Kids under 45 pounds can have fun scrambling up the scaled down climbing structure immediately adjacent to the tower.